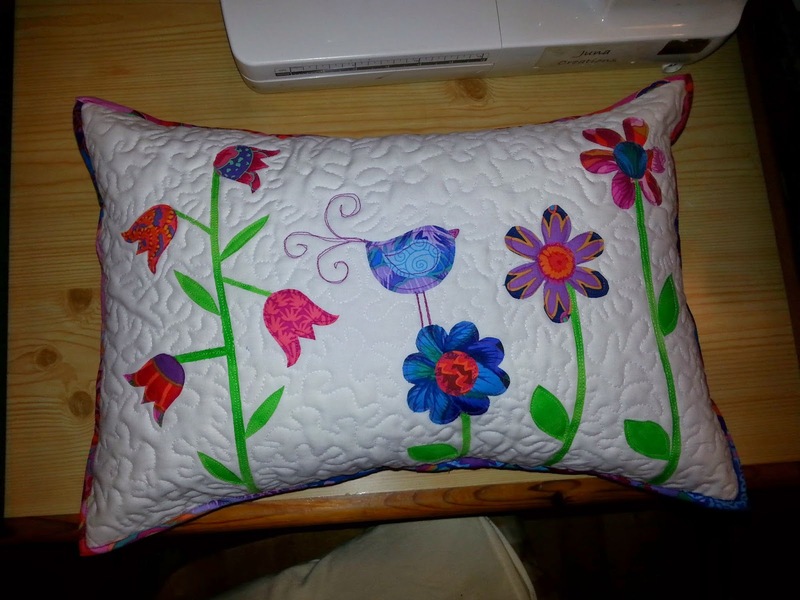 Juna Creations UK: Cushion Covers - My one hundred and first post. 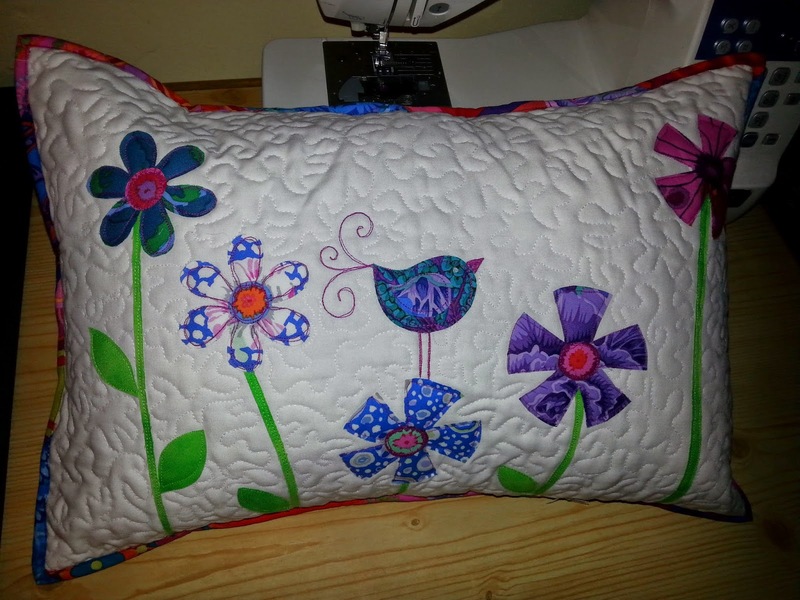 Mostly about quilting, with a little of life thrown in. Cushion Covers - My one hundred and first post. I have now finished two of the four cushion covers, which I am really pleased about, they seemed to take forever, but I think that's because I was doing other bits and bobs in between. 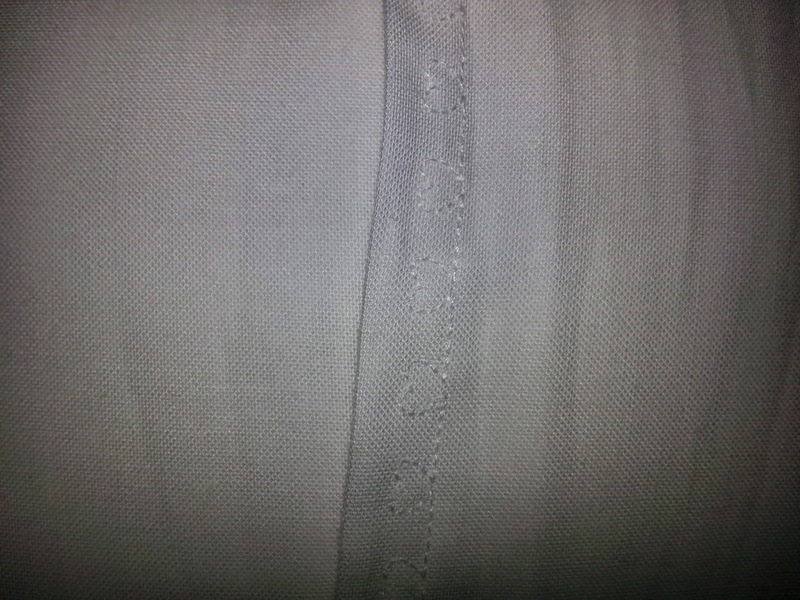 On the back I doubled over the fabric so it's really hard wearing and sewed one straight seam on the bottom flap and a row of hearts on the flat that shows. Ooooh, these are so cute!! So bright and cheery! Orphan blocks - What do you do with yours? I moved my clock about three months ago.. Thank you for your comments, I do enjoy reading them and get a real kick out of nice things being said about my work.